This mix, featuring Dennis Ferrer, Emmanuel Satie, Chus & Ceballos, PAWSA, Dennis Cruz and many more, is a raw and honest early morning music selection by DJ Ikono, thus the name “Milk and Wine”. 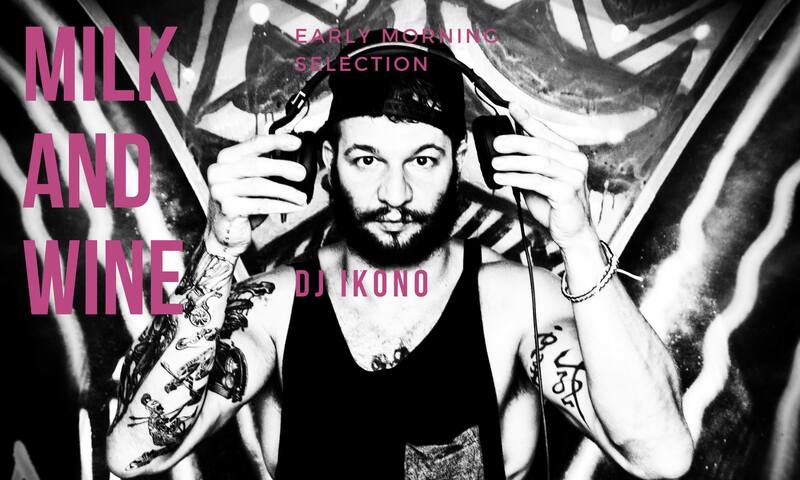 Coming from the center of Italy, DJ Ikono promptly faced his appetite for music starting his 360 degrees journey joining punk and metal bands throughout the underground Italian scene. He then continued the trip in the direction of electronic music migrating to Rome, Milan, London, Berlin, Beijing and temporarily settling in Bangkok, where he is presently resident dj in several clubs.